Oakdale Dentist providing you with same day crowns! When you visit our office,your smile is our top priority. Our entire team is dedicated to providing you with the personalized, gentle care that you deserve. 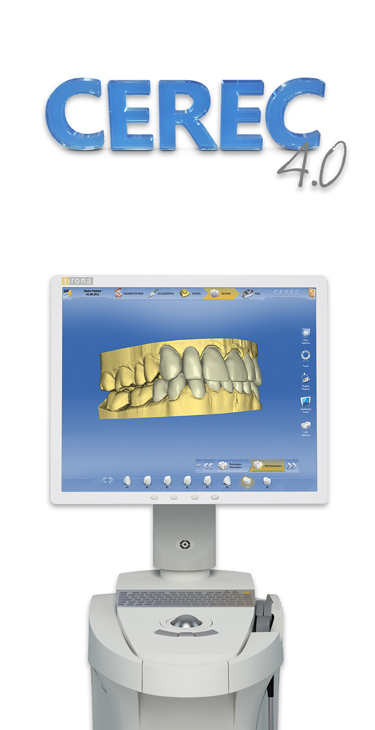 Try our Cerec machine for same day in-office crowns! Providers for Delta Dental Premier, Cigna Dental PPO, Assurant DHA PPO, United Concordia Alliance PPO and most insurance plans! Get the care you deserve with our new Compassionate Finance on terms you can afford. Easy approval and low monthly payments. 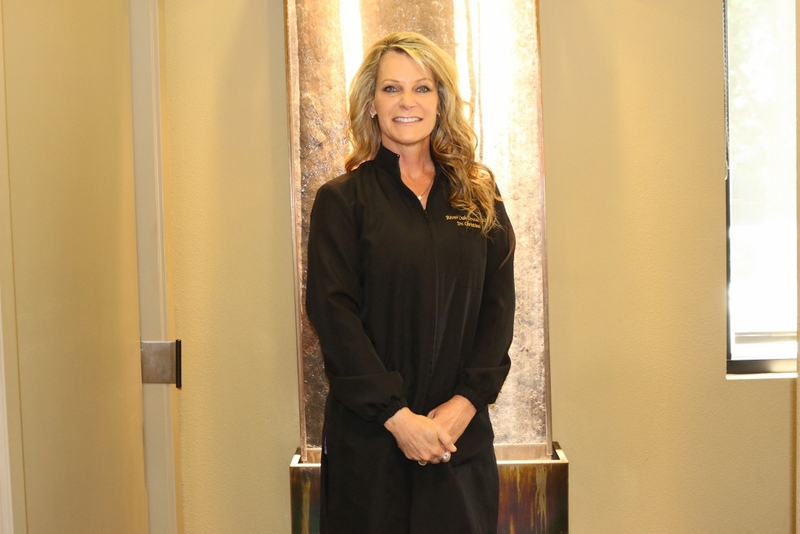 Dr. Christina Tourtlotte is a professional dedicated to Excellence in General, Family, & Cosmetic Dentistry such as Dental Makeovers, Porcelain Veneers, Teeth Whitening, Crowns/Caps & many other dental procedures. 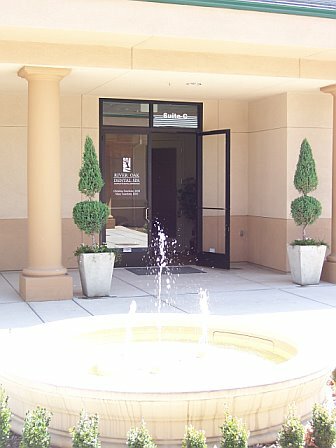 Please come and visit Oakdale dentist, Dr. Christina Tourtlotte.